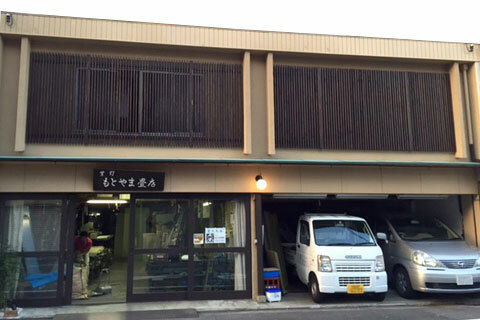 We are located in a quiet residential area in Murasakino, this area has numerous temples. 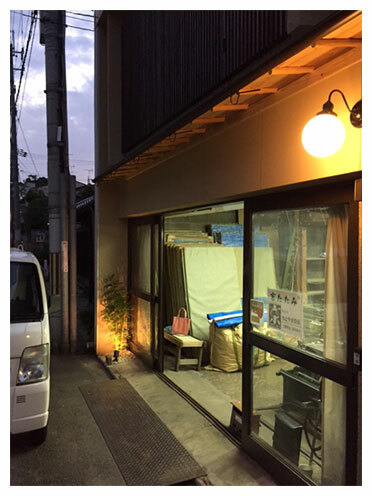 Our shop up holds the ideals of Kyoto’s traditions. Our experienced craftsmen can meet your needs. Please do not hesitate to visit us. 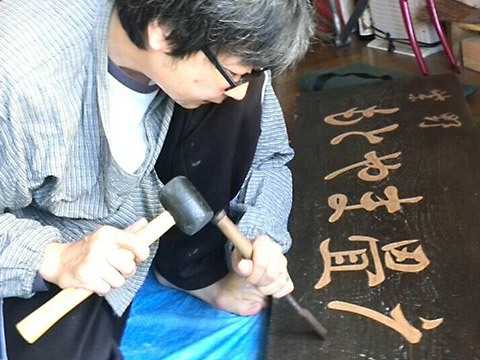 For the renovation of Kyoto Main Shop, we asked Shigeharu Nagawsawa, one of the best Japanese Noh theater mask artisans to create our new signage. This sign is a symbol for us. Born in Kyoto in 1962. 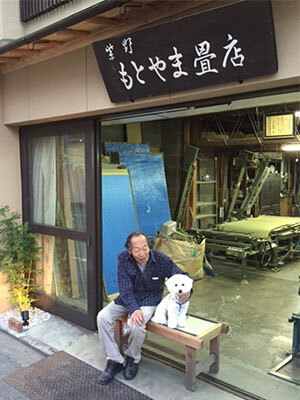 His late grandfather, Ujiharu Nagasawa was a living national treasure. He started training as mask artisan under his late father, Joshun Nagawsawa. He is highly recognized at numerous Noh mask exhibitions and attracts great attention. He teaches at Tobu Culture School and other places. He organizes Nagasawa Noh Mask School and he is the President of Japan Noh Mask Association. We opened the Tokyo workshop in 2012, with the aim to deliver superb Kyoto quality to customers in the Tokyo metropolitan area. 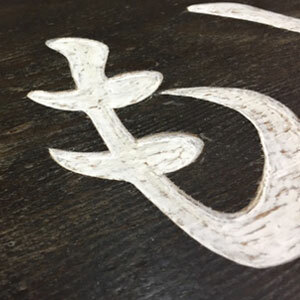 Since opening, we have delivered a wide range of tatami to various projects: standard tatami, tatami for tea rooms, and the highest class tatami. 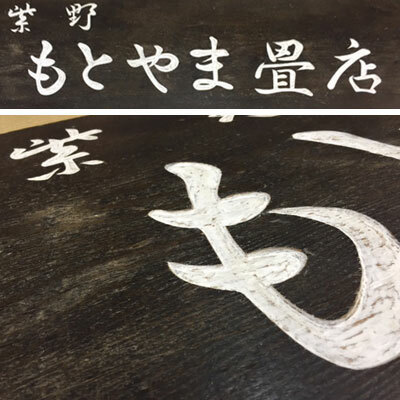 When you change or repair your tatami, please contact us. We are happy to answer any questions and provide advice. 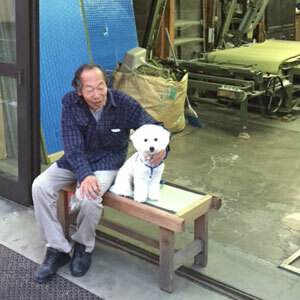 The Tokyo workshop has a First Class Certified Tatami Craftsman (National license) and was trained at the Kyoto Main Shop, attending the Kyoto Tatami Specialist School for four years. We are confident you will be pleased with our product and service.